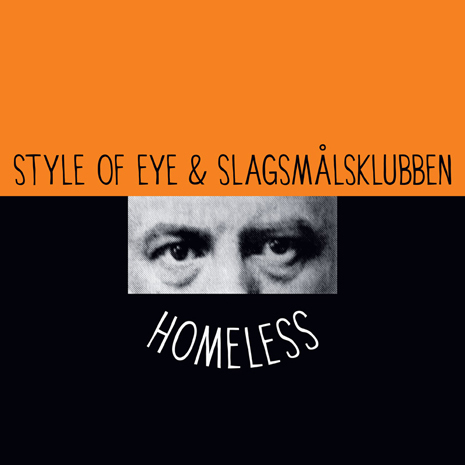 “Homeless” is an unexpected collaboration between techno trailblazer Style Of Eye and synth maniacs Slagsmålsklubben, who stack electronic riffs Jenga-style atop layers of tribal percussion and spaced-out chants. The results are as experimental as they are undeniably funky; Ed Banger chief Busy P and Neus link up for a “cadavre exquis” version “remixed for the girls by Busy P and tweaked for the clubs by Neus,” while young French producer Canblaster contributes a hyperactive, video-game inspired remix, complete with it’s own battle announcer. Sleeve by Dust La Rock.